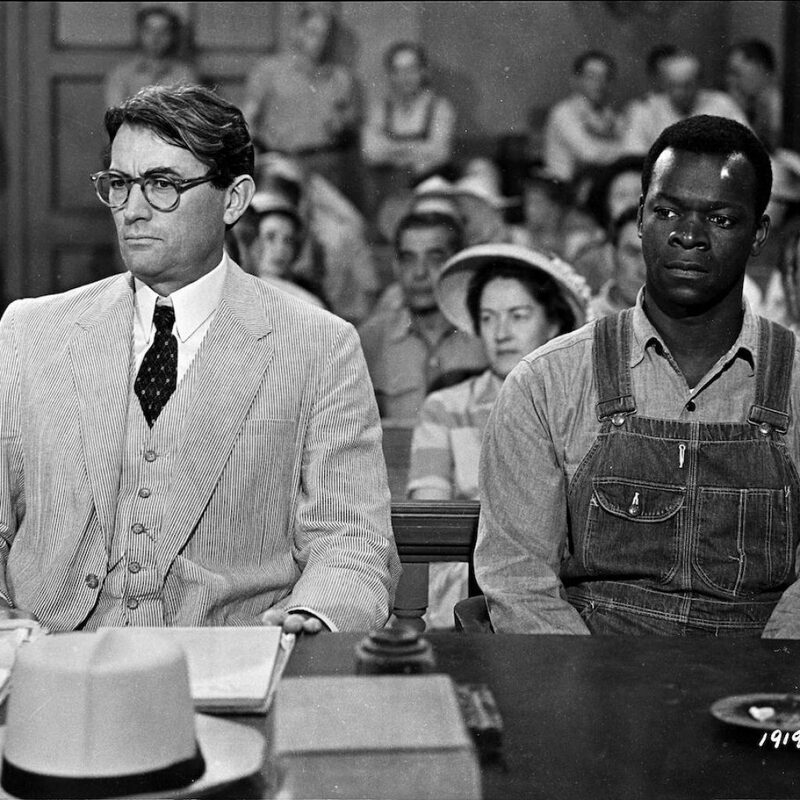 We live in a time of super heroes and intergalactic adventurers, but according to the American Film Institute, the greatest hero in film history doesn’t wear a cape, carry a gun or crack a whip: He’s Atticus Finch, played with soft-spoken, gentle conviction by Gregory Peck in TO KILL A MOCKINGBIRD. On Sunday, March 24, and Wednesday, March 27, the beautiful film adaptation of Harper Lee’s Pulitzer Prize-winning novel TO KILL A MOCKINGBIRD makes a rare return to the big screen, playing in more than 600 movie theaters nationwide. TO KILL A MOCKINGBIRD is part of the yearlong TCM Big Screen Classics series from Fathom Events, and will feature special commentary — which plays both before and after the film — by TCM Primetime host Ben Mankiewicz. With the stage adaptation of TO KILL A MOCKINGBIRD one of Broadway’s hottest tickets this season, director Robert Mulligan’s screen version offers a wonderful chance to revisit how Lee’s story transcends different media and remains both nostalgic and deeply affecting. Tickets to TO KILL A MOCKINGBIRD are available now at www.FathomEvents.com or at participating theater box offices. In most locations, TO KILL A MOCKINGBIRD will play twice each day, at 1 p.m. and 4 p.m. on March 24 (offering a chance for families to experience the film together) and at 12 p.m. and 7 p.m. on March 27.